Creative Japanese cuisine with rich flavors you’ll remember. We make a point of creating warm food that will remain in the memory. 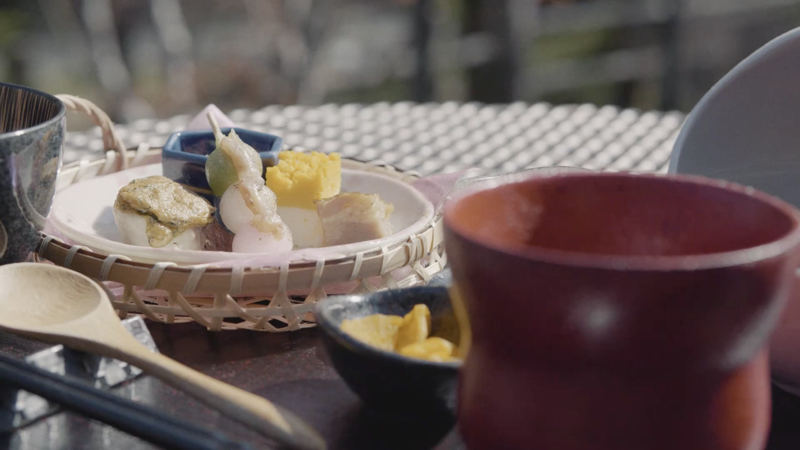 Please enjoy creative Japanese dishes that make the very most of each ingredient’s original flavor and sweetness. Served in carefully selected original ceramic dishes, our food is also appealing to the eye, and is sure to sooth both mind and body. In a restaurant that brings to mind the Milky Way galaxy, we hope that you will enjoy a relaxed dining experience, as your thoughts travel to distant and ancient times. 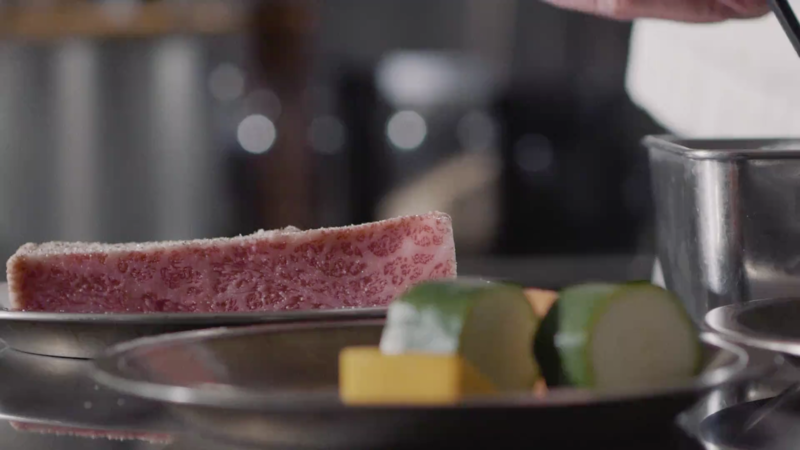 Chef Ito uses familiar Japanese techniques to prepare ingredients like seasonal Nagano prefecture vegetables without depending on excessive seasoning, maximizing the original umami and sweetness of each ingredient.